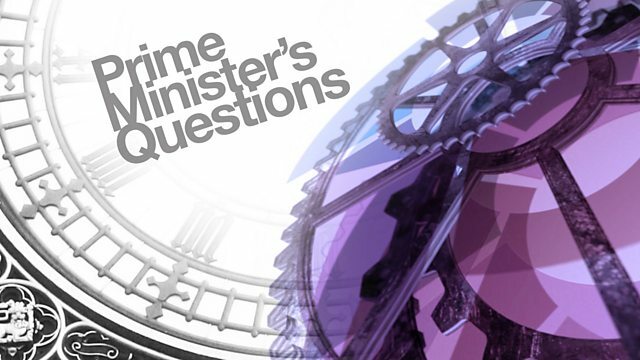 Coverage of questions in the House of Commons to prime minister Theresa May from Wednesday 21 March. have lost 1084 police officers. extra resources have been provided. support with this serious problem. incidents that are of real concern. their attention to those incidents. world a clue truly global Britain. -- for a truly global Britain. the level of cuts we were facing. costing people less than Labour. in a most undignified manner. were failing to collect the bins. people and they would pay the price. has been cut by half since 2010.
messages? Pay more to get less. Labour leader was forced out? Labour group leader was forced out? you in the Labour Party. to us all. Jeremy Corbyn. talks about local level councils. been taken over by the hard left. focus on a different issue today. recycled, unlike the current option. to her if she's around afterwards? Commissioner is doing exactly that. location would have on a household. to him to build affordable homes. as many as we would like to see. the south-east rely on food banks. area, 9000 more than in 2010.
unemployed than their white peers. excellent work in this area. we will continue to press this case. others are concerned about as well. quotas. The worst deal imaginable. out of the Common fisheries policy. the homes they are building. dangerous place to watch football. excellent example Santander has set. the whole of the European Union. finance across the European Union. for up to 18 months for treatment. that both barks and bites? feeling they will be abused. contact him about this issue. of our waters from 2021? dedicated service to our country. Force, and we thank them for it. indefatigable in the fight for this.